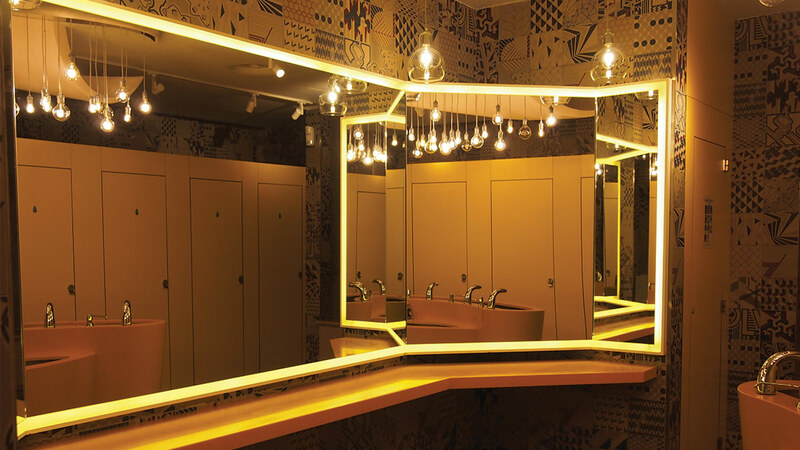 As there is a constant demand for mirrors in architectural design, CSG also offers a wide selection of mirrors to realize any design both aesthetically and functionally. CSG ensures the variety of mirrors that we offer are made from high quality float glass. The mirrors are processed automatically with advance manufacturing procedures that are environmental friendly. Such processes ensures long lasting performance and durability. Mirrors has superb lustre and perfectly flat surfaces that gives out a distortion free image reflection. Equipped with state of the art facilities on our premises, we are committed to keep up with market demands by providing great services and products of highest standards. Copyright © 2018 Crystal Safety Glass Sdn Bhd.